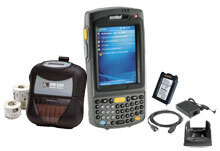 BCI - Includes a Zebra RW420 portable printer and labels and a Motorola MC70 data terminal and all accessories. Paper-based citations can prove to be costly and time-consuming for government agencies. 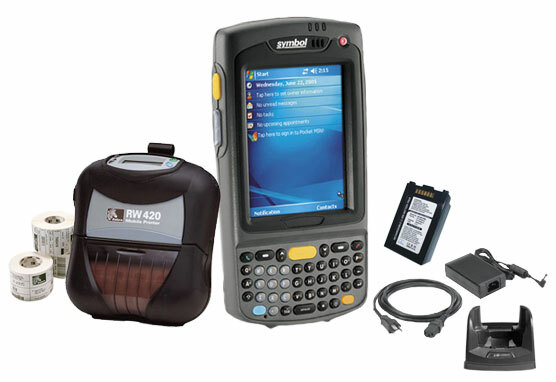 BCI offers a quick and rugged solution featuring the Motorola MC70 data terminal and the Zebra RW420 portable printer that reduces the amount of dismissed tickets cause by illegible handwriting and increases the time spend protecting the public. The BCI ECITATION-MC70-RW420 is also known as ECITATION-MC70-RW420	or ECITATIONMC70RW420	.